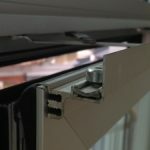 Glass performs best when clean – it not only reduces the need for expensive artificial lighting but building users and tenants are happier when natural light streams through rooflights and windows. 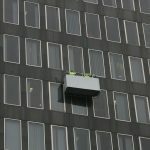 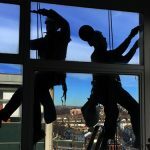 Furthermore, regular cleaning will slow the deterioration of gaskets and seals and maintain the performance of glazing systems; reducing maintenance and repair costs. 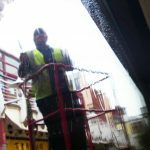 Our commercial glass cleaning and glass restoration is something that we are proud of, removing the early stages of corrosion from the glass surface, turning what sometimes can appear to be an irreparable glass panel into something that shines. 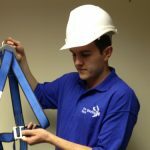 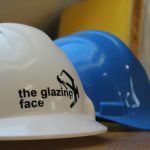 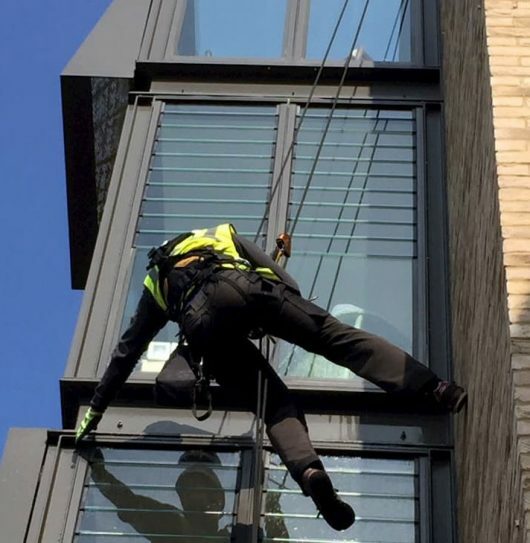 Operating out of hours to minimize disruption to building users and working from a variety of access techniques including mobile elevated work platforms, ropes (abseiling), cradles or scaffold towers, and cleaning glass and glazing bars, leaving your building looking years younger.